*Includes: Added options, packages, accessories, freight &amp; PDI, and applicable fees. Accessory installation fees not included. Taxes not included. 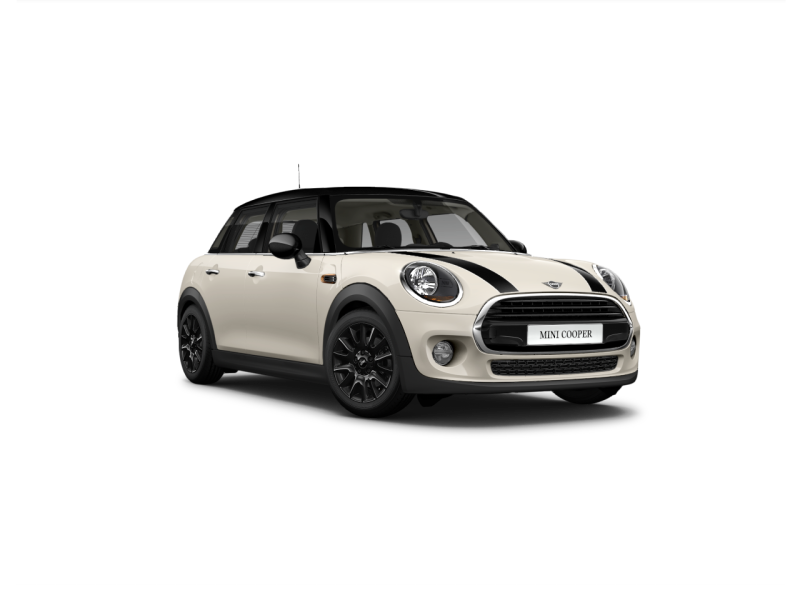 Stay informed about news, special offers, products and services from or on behalf of MINI Canada and MINI Richmond<sup>†</sup>.